A new report published on a Japanese site is once again claiming that Apple will look to bolster its 2017 iPhone lineup with the addition of a new 5-inch model to sit alongside what will presumably be the iPhone 7s, iPhone 7s Plus and iPhone 8. This is by no means the first time that we’ve been privy to speculation of this nature, but talk of an additional 5-inch device in the iPhone family has been kept on going for a number of months now. One of the interesting things about this latest report is that it pretty much corroborates everything that we’ve heard previously on the topic, namely that Apple will still release 4.7 and 5.5-inch iPhone 7s models this year, but that they will be joined by a 5-inch device that will sit firmly in the middle of the two new smartphones. Previous speculation on the subject has also suggested that the device will ship with an internal specification that’s almost identical to the current iPhone 7 and iPhone 7 Plus, but with an embedded vertical dual-camera system for the photography lovers. Those who are waiting patiently for a radically redesigned bezel-less iPhone 8 with new and advanced features could find themselves having to part with a lot of money if additional information in this report turns out to have some basis in reality. 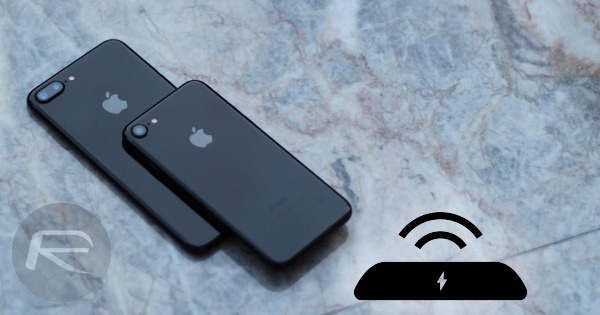 Many consumers are looking forward to Apple’s inclusion of wireless charging in iPhone 8, but information in this report is suggesting that the wireless charging functionality, which will be induction-based instead of being long-range and truly wireless, could only be present in the top-of-the-line all-glass model iPhone 8 only, which is expected to retail for more than $1000 when released. If true, that will definitely be a disappointing blow to those who want the feature, but simply can’t afford to part with that type of money for a smartphone. To rub salt into the wounds, the report also appears to be suggesting that whilst Apple will make the top-of-the-range device capable of supporting wireless charging, it won’t actually be capable of it out of the box immediately. Those who do opt for that device, and who want to charge wirelessly, will need to purchase an additional accessory directly from Apple. Oh and wired headphone owners; tough luck, it appears Apple is also gearing up to stop bundling the 3.5mm-to-Lightning adapter in 2017 iPhone models. Neither will Apple start shipping the new iPhones with Lightning-to-USB C cable for use with newer MacBooks. 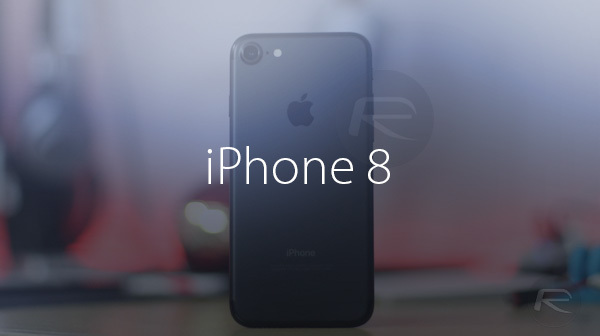 We will know more as we get closer to an actual reveal but for now, it looks as though iPhone 8 could be a seriously impressive piece of kit, if you’re willing to pay a premium, and will be joined in by iPhone 7s in 4.7-inch, 5-inch and 5.5-inch sizes. redmondpie loves the rumours. *rolling eyes*. Rumours are annoying.